Savvy netizens have learned to be a bit distrustful of online reviews. For one thing, fake reviews glowingly recommending a service or a product can be easily bought. On the other hand, there are those reviews that seem genuine enough but ultimately reflect the particular biases of the reviewer. 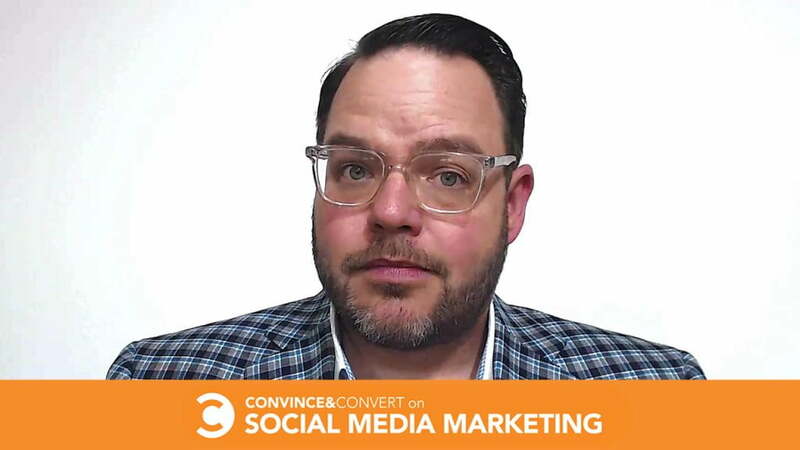 However, there is another type of review that modern consumers need to be wary of. Besides biased and sometimes untruthful people, technology has now spawned AI bots that churn out reviews like it was nothing. And the worst part is, according to researchers, you can’t tell the difference between fake reviews done by a robot against one written by a human. https://t.co/J0VRi9oUBF I guess we humans need to be more creative in our review styles. Researchers from the University of Chicago have just trained an AI system to write convincing fake Yelp reviews, Engadget reported. The team harnessed a deep learning program called recurrent neural network (RNN), teaching bots to craft quality short written prose. While the team admits that the AI may mess up when writing longer articles, the usually short reviews on Yelp prove to be no challenge. In fact, the fake reviews churned out by the AI bot proved to be so convincing that they fooled the human test subjects who rated them. Of course, Yelp assured The Verge that AI generated fake reviews will not become a problem for the rating site. 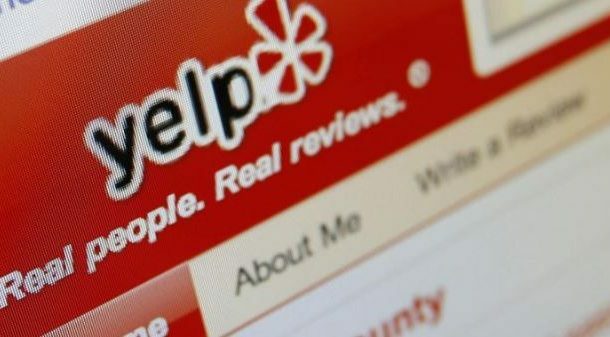 While the bots did manage to create seemingly authentic reviews, Yelp’s own recommendation software claims to use signals other than mere textual content to recommend a particular review.